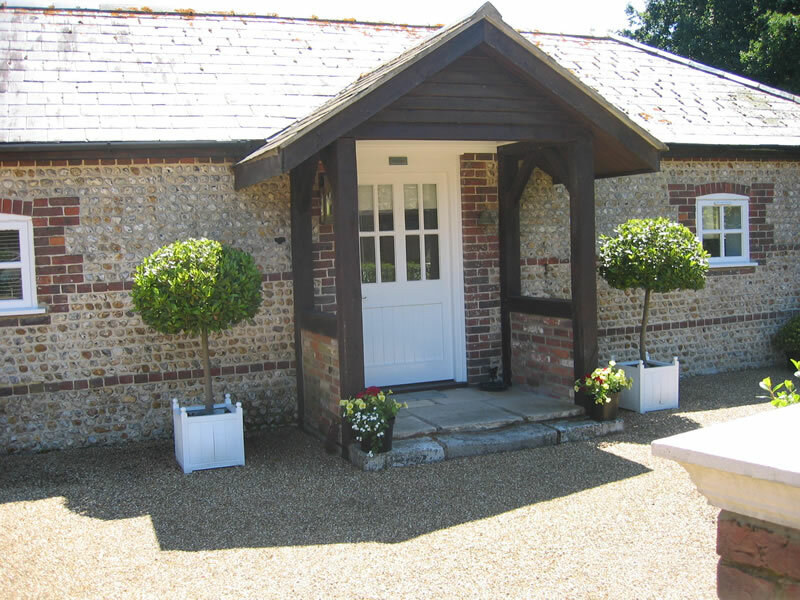 Flint Cottage is a single storey cottage created from a brick and flint barn offering self-catering accommodation for two people in the rural hamlet of Highleigh close to Chichester Harbour. It has character and ambience. The lovely, peaceful garden overlooks fields and is bathed in sunshine throughout the day. There is a pretty terrace with table and chairs for our guests use. 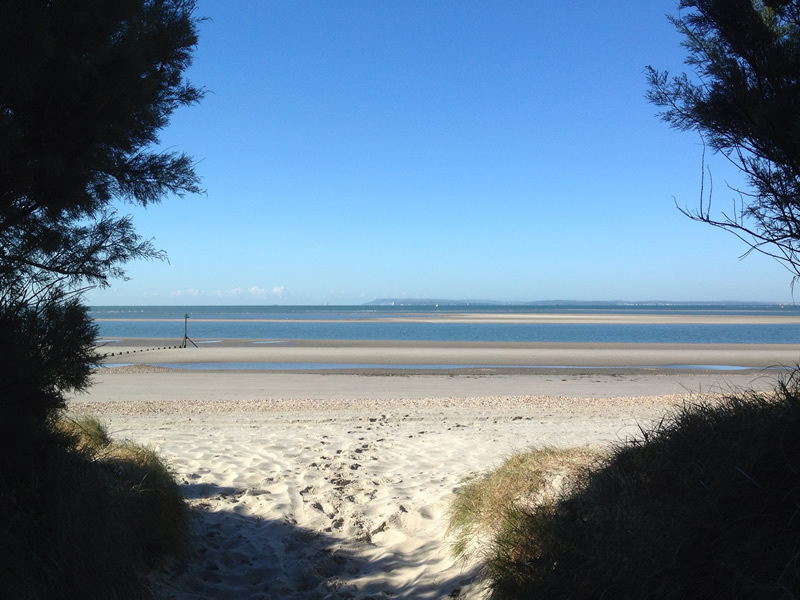 Its location is equi-distant between Chichester City and West Wittering Beach. The cottage is also conveniently placed for Chichester Harbour. 1.5 miles and Chichester Festival Theatre and Goodwood Race Course and an ideal location for those wishing to attend either the Goodwood Festival of Speed or the Goodwood Revival Meeting. A complimentary welcome pack of bread, milk and eggs are provided and there is also tea and coffee.